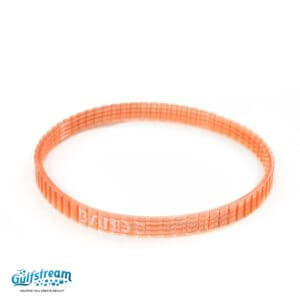 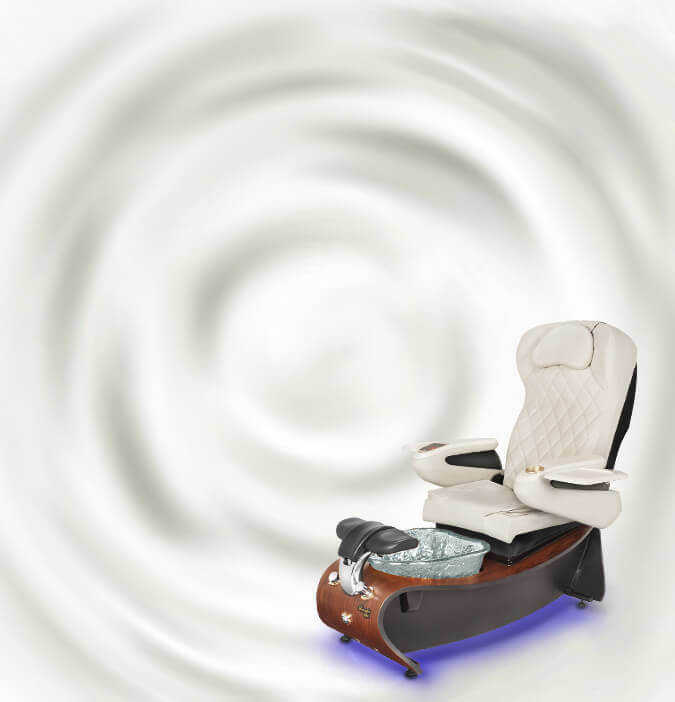 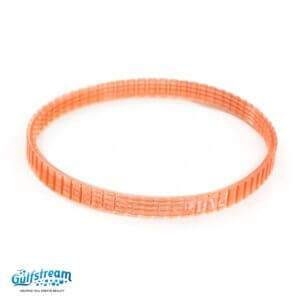 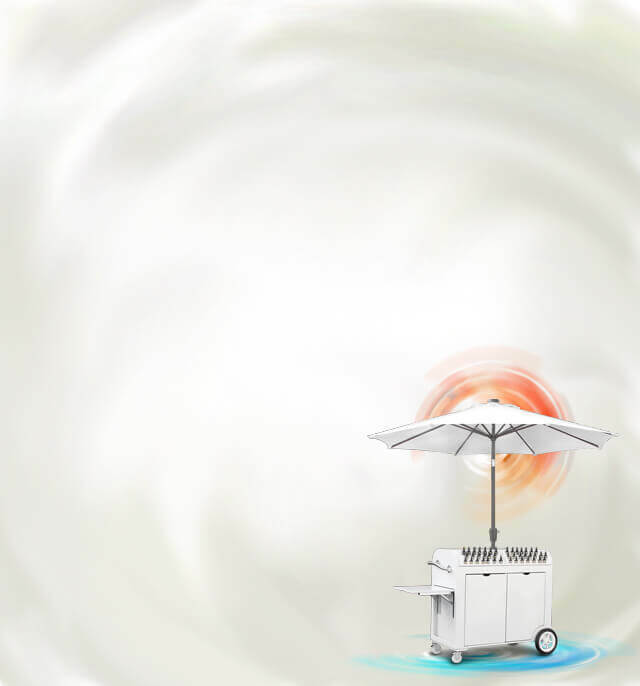 Massage and Movement | Gulfstream Inc.
Gs8050 - 9640 Kneading Belt. 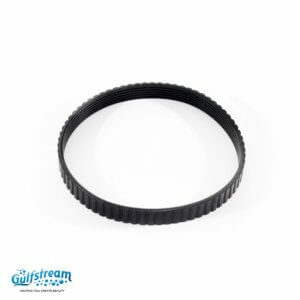 Gs8049 - 9600 & 9640 Up/Down Belt. 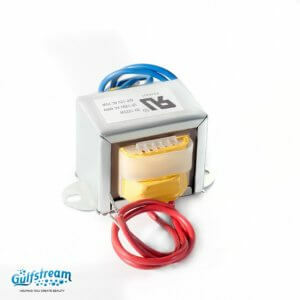 Gs8029 - 9600 & 9640 Transformer. 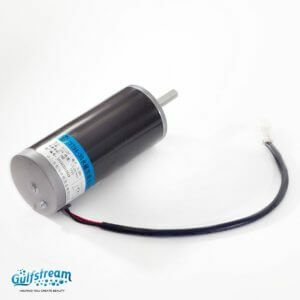 Gs8032 - 9600 & 9640 Kneading Motor. 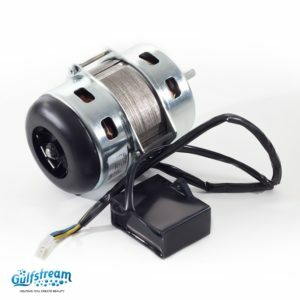 Gs8033 - 9600 & 9640 Percussion Motor. 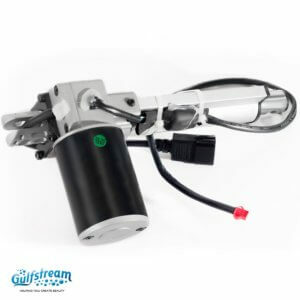 Gs8044-01 - 9640 Recline Hydraulic (2012 Version, 3 pin connection). 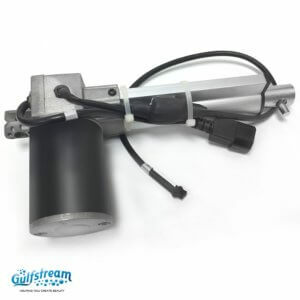 Gs8043-01 - 9640 Forward/Backward Hydraulic (2012 Version, 3 pin connection). 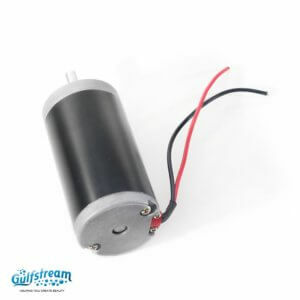 Gs8005 - 9600 & 9640 Up/Down Motor. 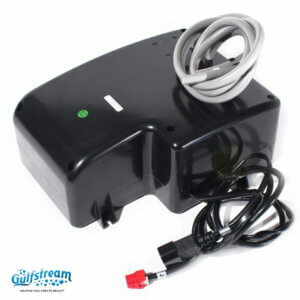 Gs8046 - 9640 Air Seat Pump.